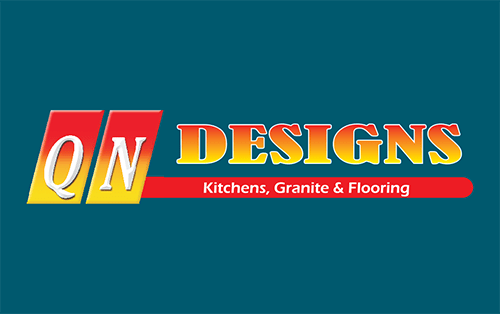 QN Designs is a dynamic forward thinking family company with many years of experience that still has the tradition of customer service and quality as a priority along with industry competitive price. Knowing that you are well taken care of in the hands of the professional, with our experienced team of designers, project supervisor, showroom, cabinet and stone factory all under “One Roof”, will provide you the best quality product, customer service and commitment is the best assurance anyone could ask for. -3D Computer Designs and Animation of your Dream Kitchen. Renovating your kitchen is fun and exciting, so why not come to our showroom today along with your plans and one of our friendly professional staff will help you complete your Dream Kitchen that suits your budget.